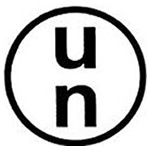 The UN Packaging symbol signifies that a package has been tested and has passed UN packaging performance tests. 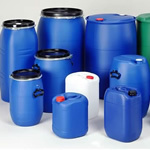 The remaining letters and numbers confirm the type of dangerous good/waste which can be contained in the package, the year of manufacture and the name of the manufacture, packging group and maximum gross weight of the package. This packaging is often referred to as “type-approved”, “UN Approved” or “UN certified” and is marked in a particular way, prefixed by the UN Packaging symbol and followed by alpha numeric codes. 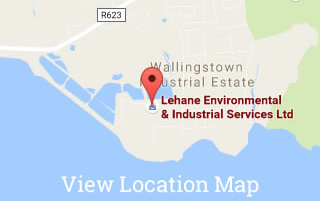 Our Warehouse in Little Island, Co. Cork holds large stocks of supplies including UN Approved Drums, IBCs, FIBCs, etc. 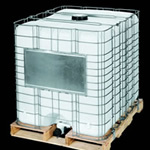 In most cases, the transportation of Dangerous Goods (the main exemption being limited quantities) must be in packaging which is certified to UN standards. 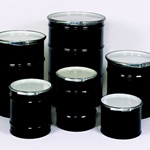 The international agreements for the carriage of dangerous goods require packaging to be of a design-type certified by a national competent authority.